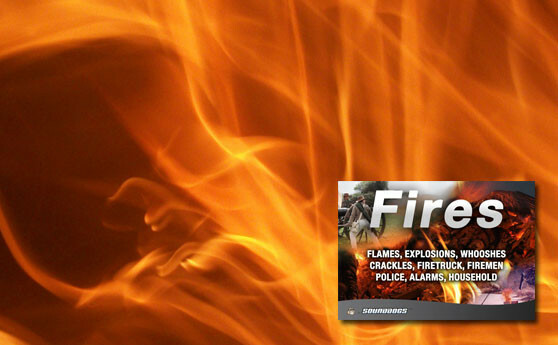 The Sounddogs Fire Sound Archive contains 1,317 explosive sounds and noises in the fire category. The Sounddogs Fire Archive is an impressive collection of sound recordings, exclusively compiled from various Sounddogs sound archives and presented in a unified theme pack. 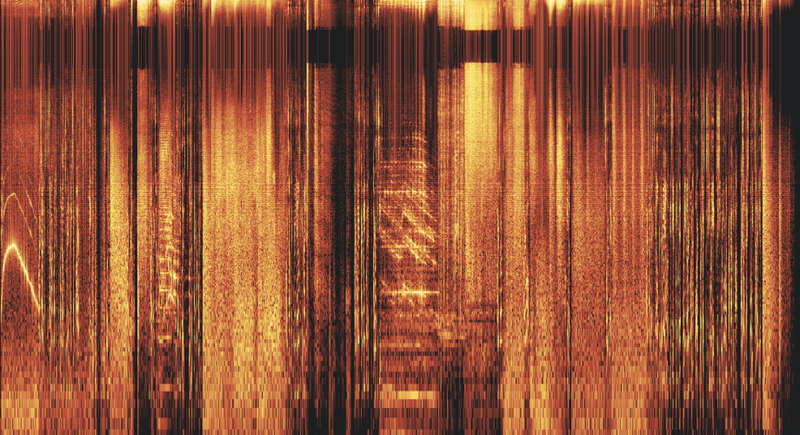 The Sounddogs Fire Sound Archive contains an explosive mix of pyroclastic fire sounds: burning, blazing, igniting, glimmering and, of course, exploding (including debris and all-out destruction). In addition, this archive contains fire alarm sounds and a collection of fire fighter sounds and related foley noises. 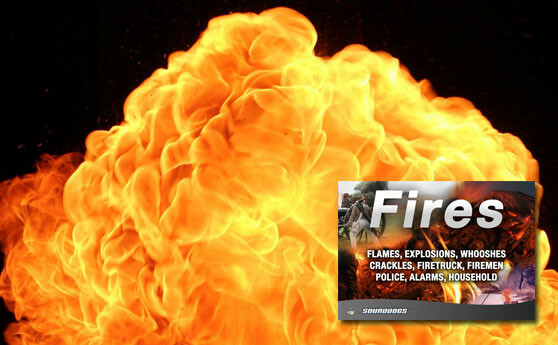 With the Sounddogs Fire Archive you can create your very own Rambo movie and blow your audience away with realistic flame and explosion sounds! Sounddogs - Fires is a Sounddogs product. Explosion Sounds, Blowing Stuff Up, Detonating, Dynamite, Flamethrower etc. If you happen to be a previously convicted pyromaniac, this archive is exactly what you've been looking for. The Sounddogs Fire Sound Archive will satisfy your craving for burning stuff or blowing it up -- without causing anyone any harm, of course. Let other people burn their fingers instead (e.g. Rob Nokes, founder of Sounddogs), because that's what probably happened during the recording of the 1,300 fire sounds collected in the Sounddogs Fire Pack. The Sounddogs Fire Archive contains not only burning fires and explosions, it also features a number of sounds related to putting out fires. 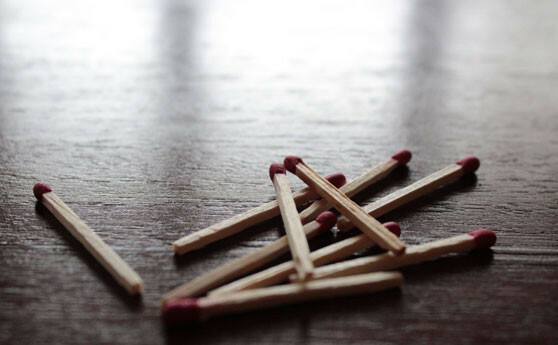 At first it's only a burning match -- then, suddenly, the whole forest is on fire. The Sounddogs Fire Pack contains a collection of burning matches and recordings of striking a lighter. Things begin to heat up after that: camp fires, burning torches, small fires, mid-size fires, big fires. Finally, the whole barn goes up in flames: gas fires, blazing flames, gasoline fires, acetylene fires, cutting torches, out-of-control fire storms, flaming inferno. This is a cosy, crackling camp fire. Feel free to get out your guitar and belt out a tune. 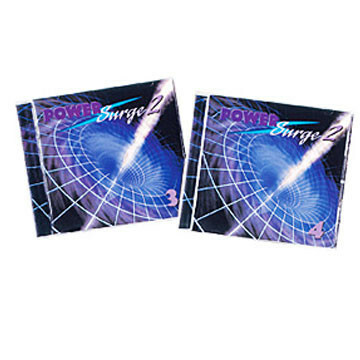 More Fire recordings and fire sounds are available in the Avosound Online Archive in the fire category, including a camp fire. This fire is long past the cosy stage...time to call the e fire department? In order to blow up stuff, you need more than just an explosion sound. For example, if you want to blow up a gas station, a fire ball or a gasoline fire is recommended. 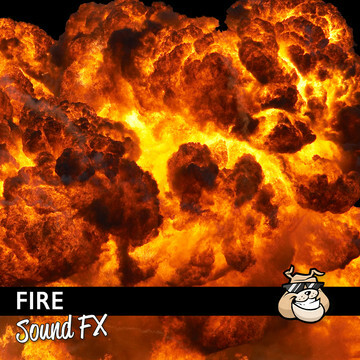 Sounddogs offers you a great collection of sound effects, including lots of explosions: explosions with metal debris, big/small explosions, mortar explosions, gun powder explosions etc. A real pyromaniac first lights up a house, then helps extinguish the fire together with the fire department. 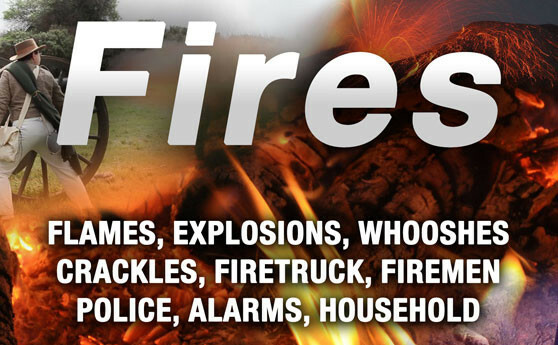 The Sounddogs Fire Archive contains more than just blazing fires and explosion sounds -- it also features the sounds that come with extinguishing fires: fire alarm sounds as well as fire department alarm sirens, recordings of fire trucks and cars. 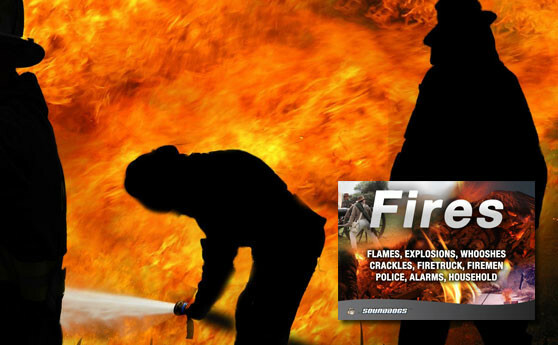 The Fire Sound Pack from Sounddogs contains a beautiful collection of fire fighter sirens and recordings of fire department radio communications. And here's some free advice from the fire fighting course book: always aim the fire hose at the source of the flames, not at the flames themselves! Before they can put out fires, fire fighters have to put on clothes. For the Sounddogs Fire Sounds Pack, Rob Nokes compiled a wealth of foley noises around fire fighter's uniforms and equipment. Metallic sounds created by fire fighter equipment even get their own category (they also take up several pages on the track sheet). 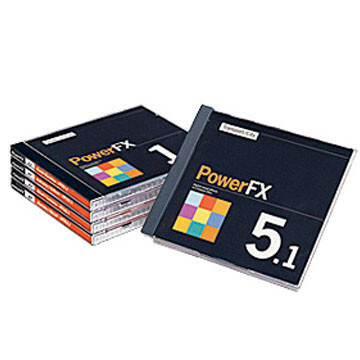 The recordings include all sorts of fire department equipment, both big and small, as well as other devices and sound variations. 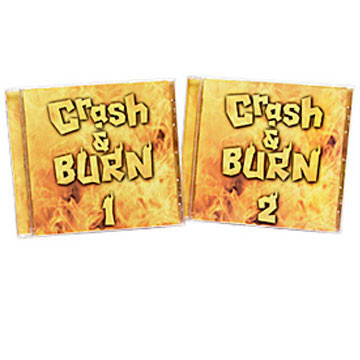 Crash And Burn On Sale! 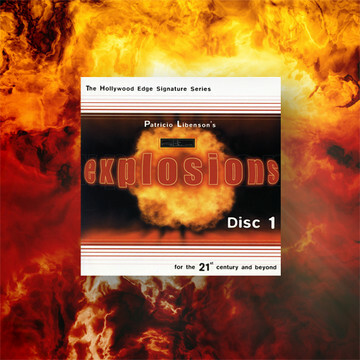 Explosions for the 21st Century On Sale! 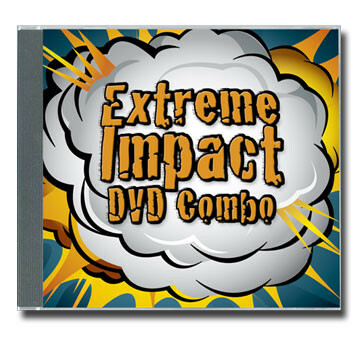 Extreme Impact Combo Collection On Sale! 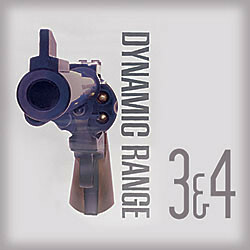 Guns Sound Effects Library On Sale! 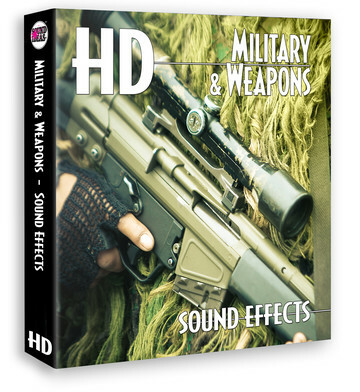 HD – Military And Weapons Sound Effects On Sale! 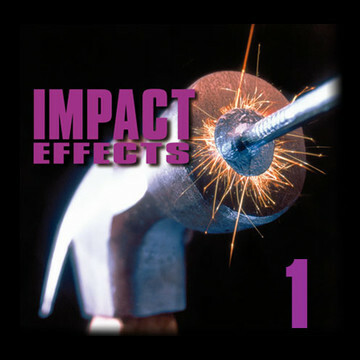 Impact Effects 1 On Sale! Impact Effects 2 On Sale! Impact Effects 3 On Sale! 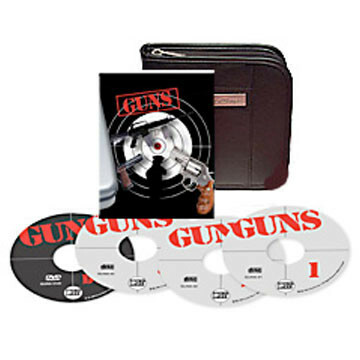 Martial Arts And Human Impacts On Sale! Sounddogs - Fires On Sale!